Only a year old and Tony’s Pizza Napoletana has made a killing in the pizza business. The award winning Tony Gemignani will open his latest establishment, Tony’s Coal-Fired Pizza and Slice House, Friday, Aug 20, next door to the famous North Beach location. Pies at this location will be fired in NorCal’s only 1,000 degree oven and items on the menu include New York style pizza, Roman style pizza, Chicago Italian beef sandwiches and New York deli sandwiches. 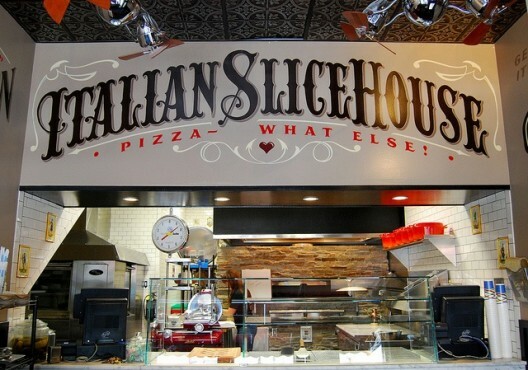 You can even order pizza by the slice. Eric Corbin, who worked at Grimaldi’s in Arizona, will be running shop.